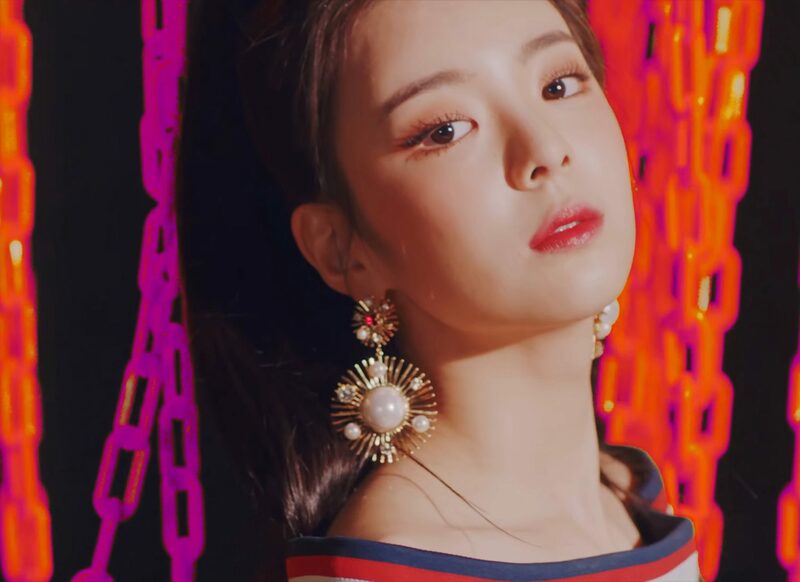 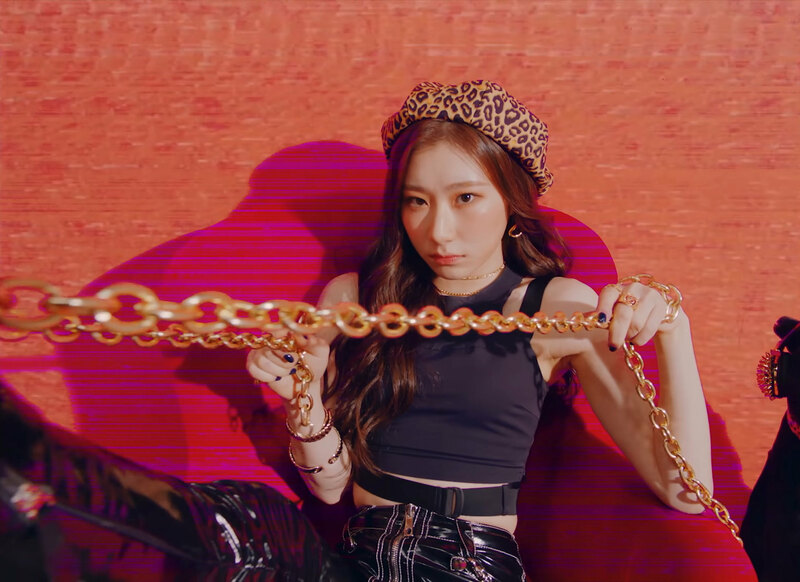 Chaeryeong (채령) is a member of ITZY. 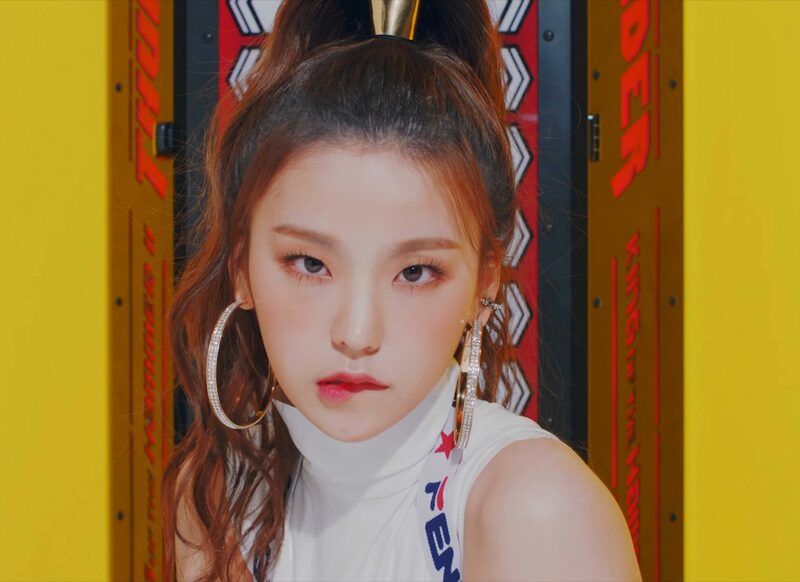 She was born on June 5, 2001. 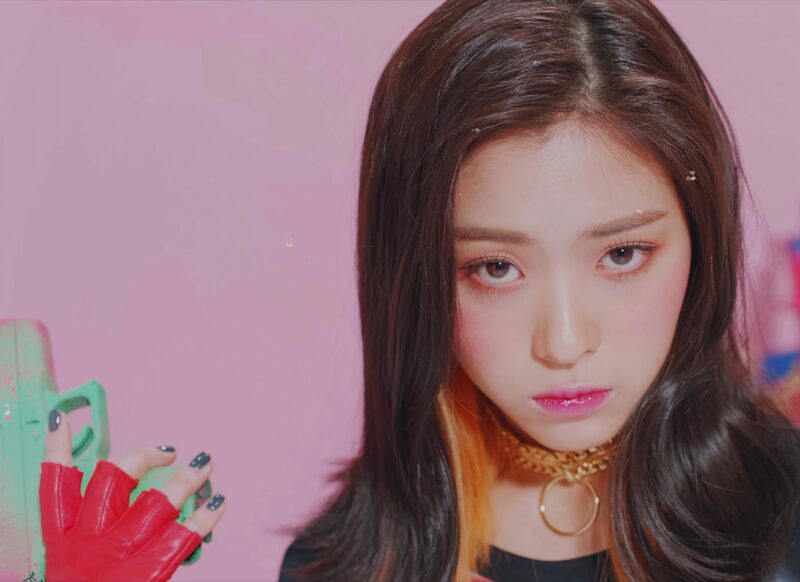 She was a contestant in JYPE’s SIXTEEN survival show, that led in the formation of TWICE. 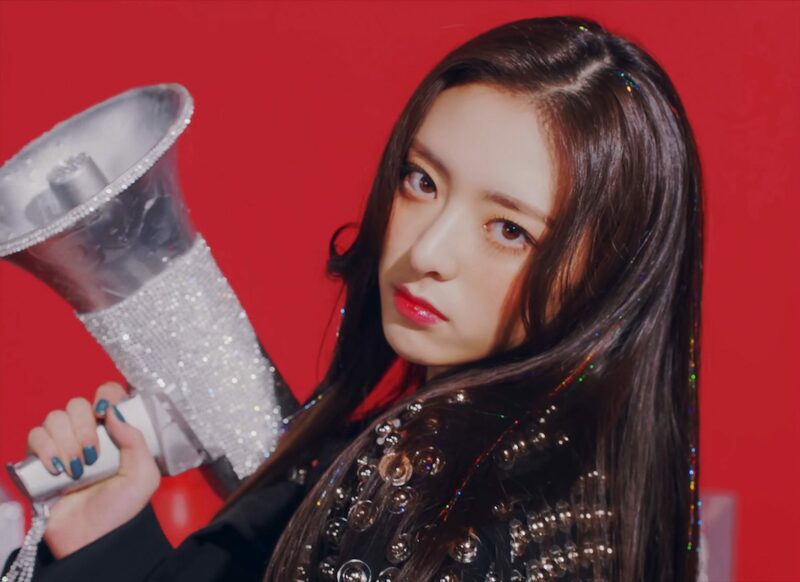 She was eliminated in the 12th place. 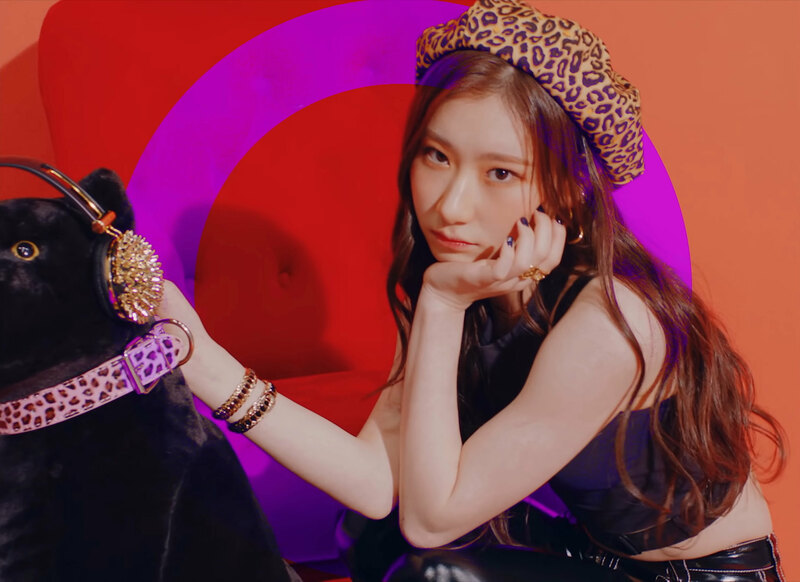 She is the younger sister of IZ*ONE‘s Chaeyeon.